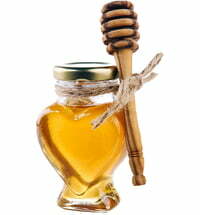 There is enough in this jar for you and for me! 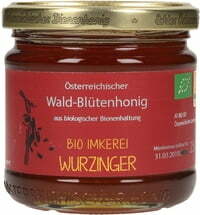 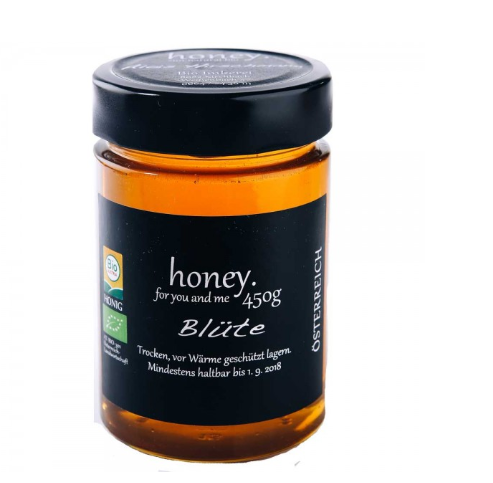 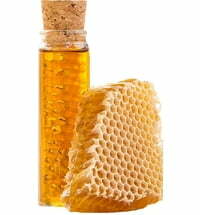 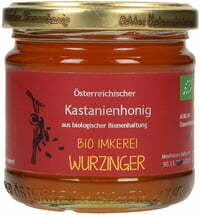 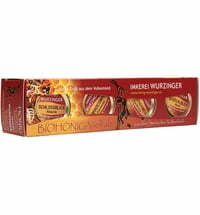 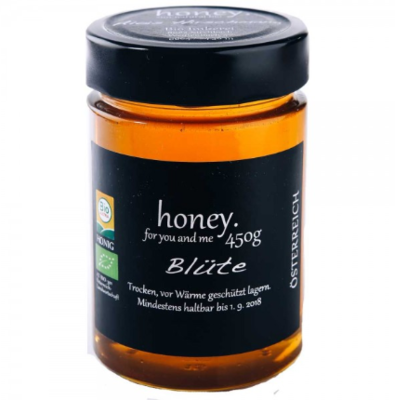 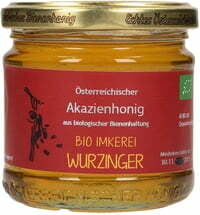 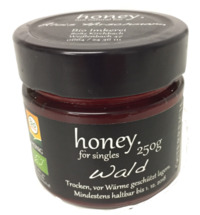 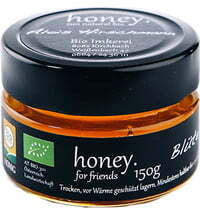 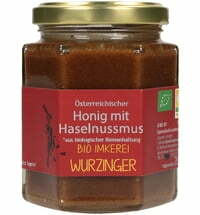 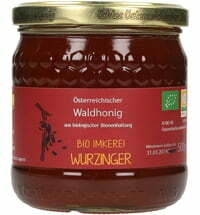 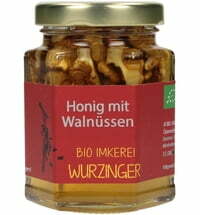 The sweet mix of organic forest honey and organic blossom honey tastes great with many dishes. 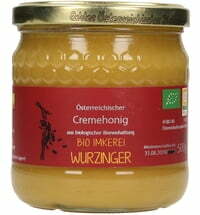 Enjoy on cereal, pastries, desserts or just off the spoon.